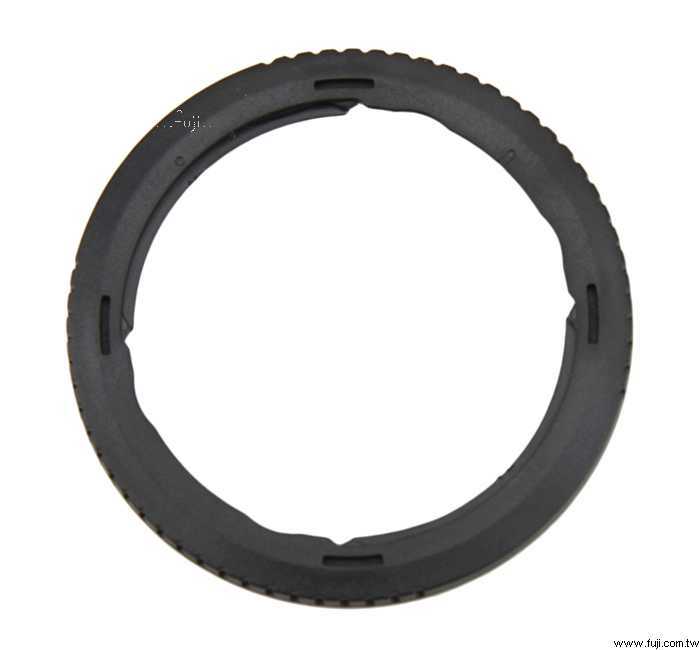 The JJC RN-DC67A Filter Adapter for the CANON PowerShot SX530 HS, SX520 HS, SX60 HS, SX50 HS, SX40 HS, SX30 IS, SX20 IS, SX10 IS, SX1 IS Cameras is used to mount 67mm filters to the lens barrels of the cameras. 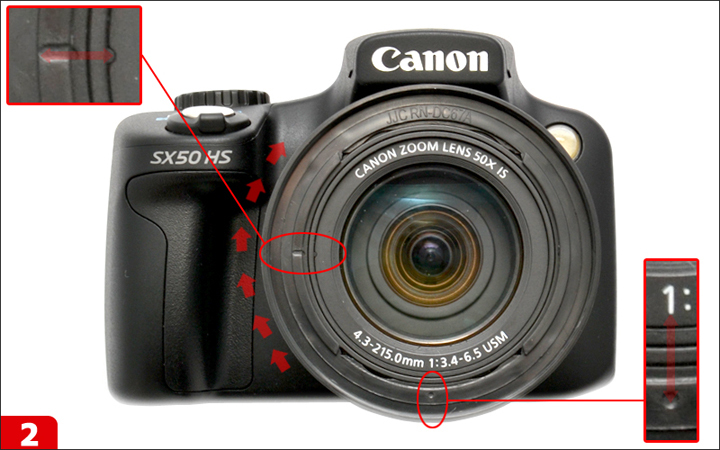 The advantage of this adapter is that it adjusts as you change the zoom angle of the lens. In this way, vignetting (the darkening of the corners in the image) is eliminated. JJC RN-DC67A replaces CANON FA-DC67A Filter Adapter.